Are you interested in careers in the Health Science field? 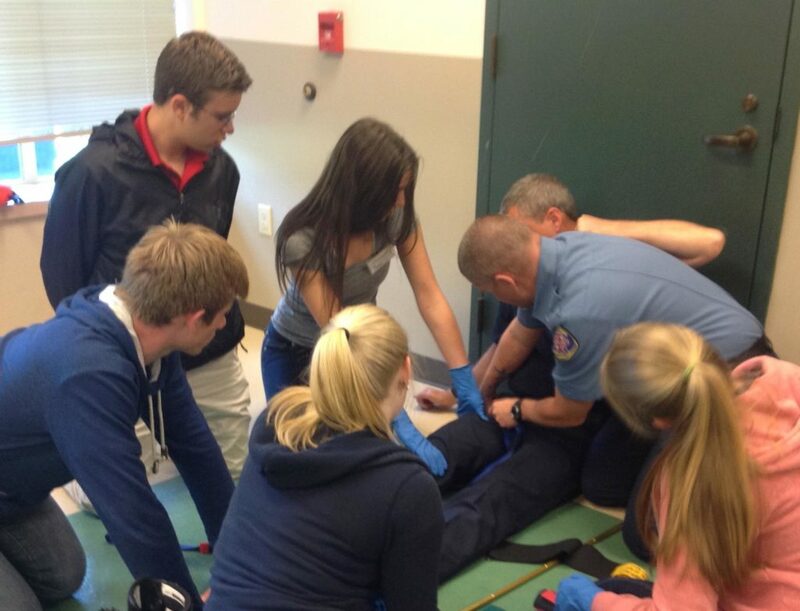 Peninsula School District announces our 6th annual Health Science Summer Internship in cooperation with our partners: Gig Harbor Fire and Medic One, St. Anthony Hospital, Mary Bridge Children’s Hospital, and Cottesmore of Life Care. This internship is designed for students who have a strong interest in exploring a career in the medical field. 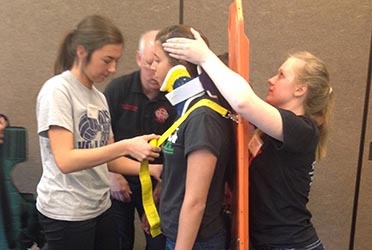 The purpose is to provide an opportunity to experience real-life scenarios in various segments of medical care, develop knowledge and skills foundational to the health professional, and gain an understanding of patient assessment and care. Complete this Application Form by Wednesday, April 30, 2019. Ask two references to complete this Recommendation Form, by Wednesday, April 30, 2019. The screening committee will be looking for a diverse representation of interest from students and will notify students of status by May 15, 2019. Accepted students will return required paperwork. Students and parents attend orientation on June 19, 2019. Internship: June 24 – 27. If you have additional questions, please contact Coordinator, Leland Smith at smithlg@psd401.net. Peninsula School District students who will be Juniors or Seniors in the 2019 – 2020 school year.